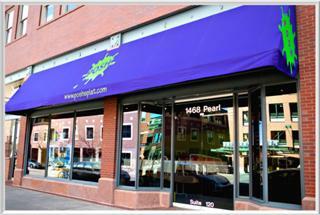 POSH is Boulder’s only paint and wine studio where you can do step-by-step painting in a very fun, relaxed atmosphere. At POSH we work hard to bring you a memorable alternative to the ordinary night out. Enjoy a festive atmosphere, upbeat music and soak in the creative juices flowing all around. You will finish a painting you will be proud of in about 2 ½ hours, even if you have no painting experience. Never Painted Before? PERFECT! .... GET POSH! 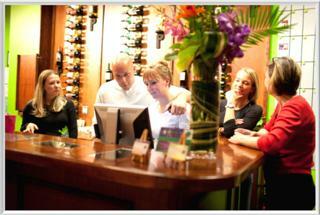 At POSH, there's always a reason to celebrate: $3 house wine and $4 beer plus other wines and beverages. 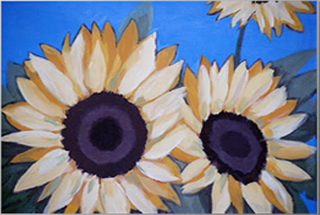 $180 includes a 20"x24" Canvas Panel, 6 classes of instruction, and paint and brushes to use throughout. Call today to check when the next session will start! 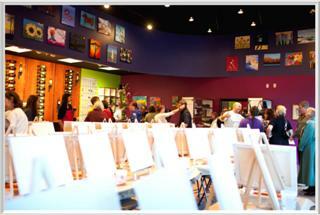 Host an OFFSITE event at your location! Each family will work on a shared art piece and complete it together! 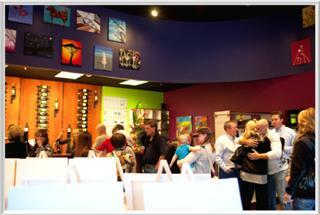 Multiple art experiences to choose from each time you come! Families will work together to create art that everyone can be proud of! Sundays are for family time! Learn step-by-step the painting of the day and decorate your house after! This is a great shared experience for family and friends. 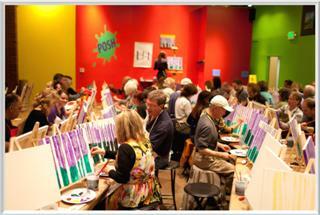 Perfect opportunity for parents to have date night on Pearl, while your children paint and play! Please sign up online in advance for kid's night classes. Minimum of 3 kids for the class to run. Whenever BVSD is out of school we have camps available, click on Kids for details and the calendar tab to see what we will be painting! 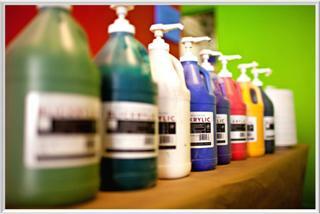 Pricing starts at $24 for 3 hours and $40 for 5 hours- 5 class punch cards available in store! Pizza lunch available for $6.00 additional or pack a lunch from home! 5 hour camps only available during the summer. Time for the kids to explore different art materials, work together and independently on art projects, and most importantly have fun! The cost is $25 per painter. Sessions can last up to 4 hours. 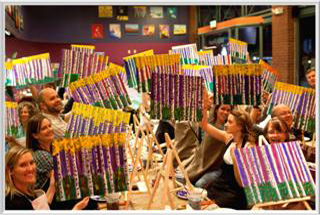 Paint, brushes, and canvas included! Studio Time drop in available from open to close most days! Give the gift of painting! Gift cards available in store, over the phone, or through the calendar tab on the website! Call Posh today to book a class, discuss special needs or get your questions answered!